After two years, Illinois finally passed a budget. The budget negotiated by the Democrat-controlled Legislature is the first one passed in Illinois since 2015. 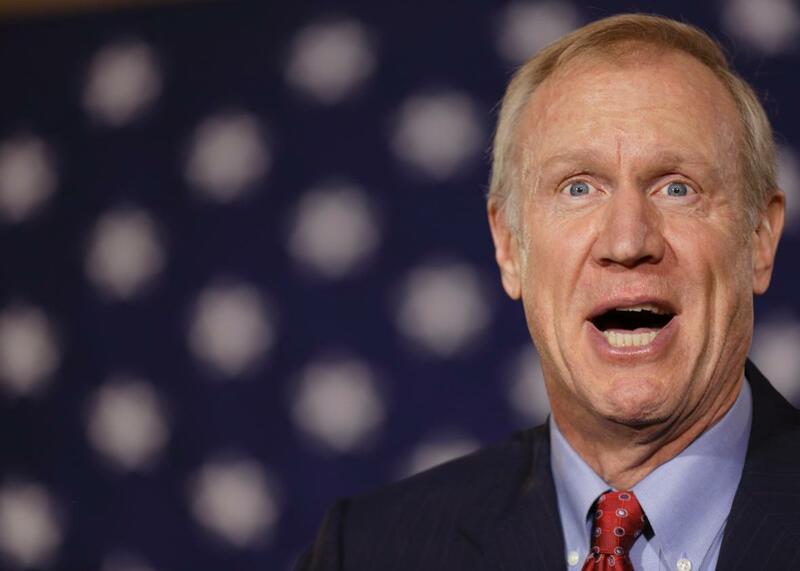 Rauner, a Republican, had been firmly opposed to the deal and particularly critical of the income tax hike it included. He vetoed the package of bills on Tuesday. But enough Republican legislators supported the deal that Democrats were confident they could pass an override. The vote was 71-42. Illinois has gone without a budget since 2015, when Rauner took office. His first budget proposed cutting funding for the state’s social services by nearly $4 billion. Rauner has additionally been a fierce opponent of public sector unions and tax increases and demanded that a budget deal include, among other things, a freeze on property taxes and cuts to public pensions. The budget passed will raise personal income taxes and corporate taxes to add $5 billion to the state’s coffers. The new budget won’t bring an end to the state’s financial woes. The credit rating agency Moody’s has warned that the state still faces, among other problems, $251 billion in unfunded pension liabilities. The stalemate with the state’s Democratic-controlled Legislature has put the state nearly $15 billion behind on its bills and at risk of a credit downgrade to junk status. Social services and public education have been hit hard. Sixty-nine percent of social service agencies responding to a recent United Way survey have received partial or no payments for fiscal year 2017, including agencies for the homeless, child care, and mental health treatment. More than 1,500 employees have been laid off at the state’s community colleges and public universities.